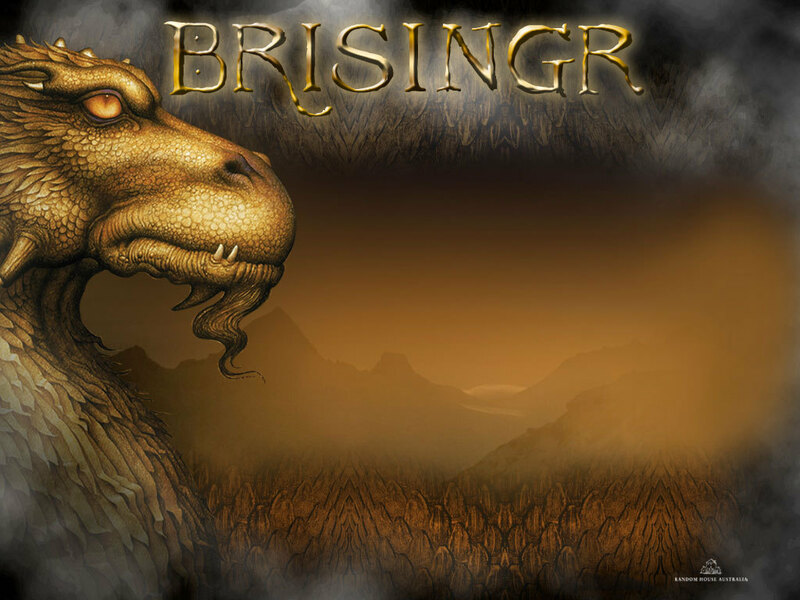 Brisingr-Wallpaper. . HD Wallpaper and background images in the eragon club tagged: eragon eldest brisingr glaedr. This eragon wallpaper might contain morsa del pacífico, odobenus divergens, morsa pacífica, walrus pacífico, divergens odobenus, signo, cartel, texto, pizarra, letrero, morsa atlántica, odobenus rosmarus, and walrus atlántico.